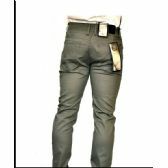 From massive bulk discounts on wholesale chino stretch pants to absurdly low wholesale prices on bulk track pants, when you see the discount deals that we have for you on bulk cases of men’s wholesale pants, you are going to wonder how we do it! 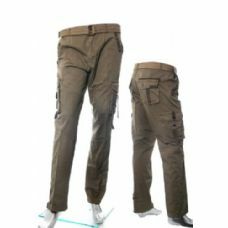 Wholesale Sock Deals is number one wholesale supplier of inexpensive wholesale apparel, and that’s why we can offer you giant-sized bulk discounts on cheap cargo pants, bulk khaki pants, wholesale sweatpants, and wholesale chinos. 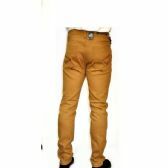 Whether you want to buy chino pants for you men’s fashion store, or you want to buy chinos for a discount family apparel store, you are guaranteed to get the biggest bulk discounts on all your wholesale purchases of men’s pants here at Wholesale Sock Deals. 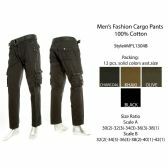 You don’t have to be a men’s fashion boutique or a clothing retail store to buy bulk from Wholesale Socks Deals. 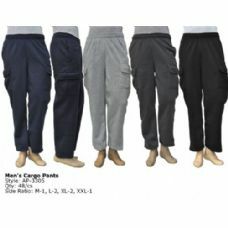 We are pleased to be able to offer the same huge wholesale discounts on men’s wholesale cargo pants, men’s wholesale khaki pants, men’s wholesale joggers and all our men’s pants to our charity, church and school customers too. 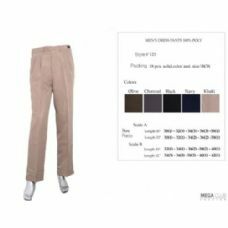 Top quality wholesale products, the lowest wholesale prices, and the best customer service; that’s what you get when you buy wholesale men’s pants and all your inexpensive wholesale apparel from Wholesale Sock Deals. 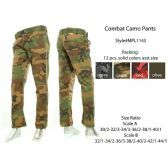 Whether you need bulk cases of wholesale combat cargo pants, or cheap wholesale track pants, the biggest wholesale discounts on men’s pants are always to be found here at Wholesale Sock Deals. 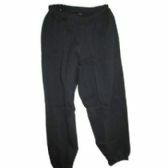 So, order your bulk ceases of inexpensive men’s pants today, and grab a great wholesale bargain for your retail store or charity organization. 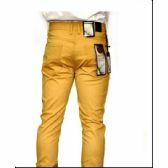 Retail store, church, school or charity; everyone needs to save money these days, so place your orders now for your low-cost, high-quality men’s pants at the biggest bulk discounts that you will find anywhere. 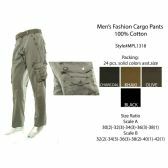 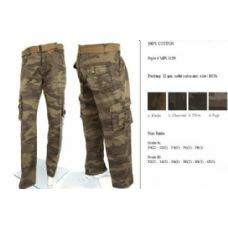 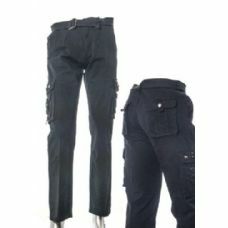 We have some amazing deals on wholesale combat cargo pants, bulk track pants and wholesale sweatpants. 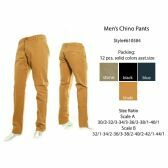 We have the biggest discounts on wholesale chino stretch pants, wholesale cargo pants, bulk khaki pants and wholesale joggers. 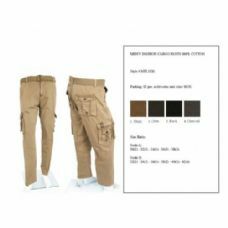 So, buy chino pants, cheap cargo pants, wholesale khaki pants and wholesale track pants from us, and you are guaranteed to get the best wholesale prices. 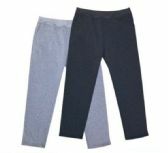 Wholesale Sock Deals has become one of the most trusted suppliers of low-cost fashion, apparel and essential clothing on the market. 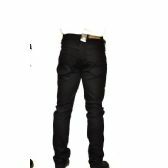 That’s why thousands of retailers and charities come to us to find the biggest discounts on wholesale clothing. 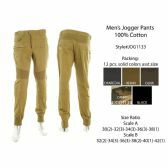 Whether you want to buy chinos for a fashion boutique, or place bulk orders for men’s pants for a charity, you will get the best wholesale prices on men’s trousers at Wholesale Sock Deals. 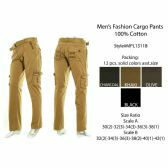 Not only do we give you the best deals on bulk cases of wholesale chinos and all our wholesale men’s pants, we also deliver your wholesale order for free! 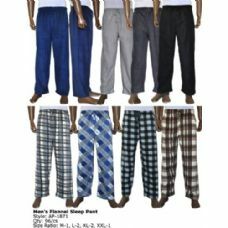 Whether you are a small men’s fashion retail store or a major aid charity, the cheapest way to buy wholesale men’s pants is to buy them at Wholesale Sock Deals. 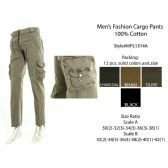 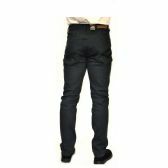 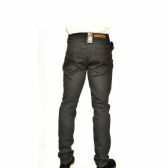 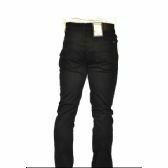 All you need to do to get the biggest wholesale discounts on men’s pants is place your order now. 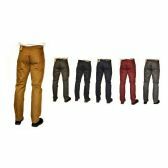 So, take your pick from this amazing selection of low-cost men’s pants and grab yourself a fantastic wholesale bargain today!